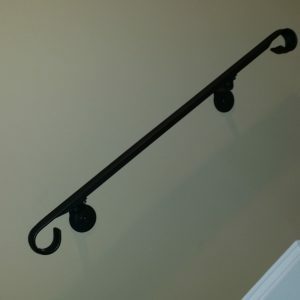 Ornate or simple. 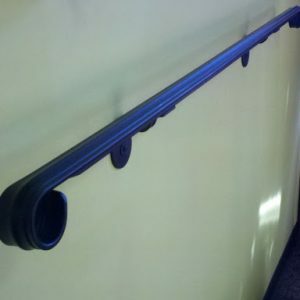 Decorative or discreet. 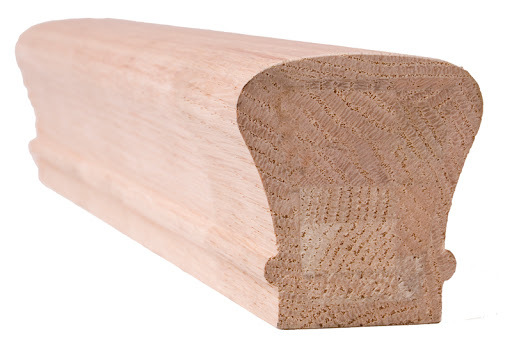 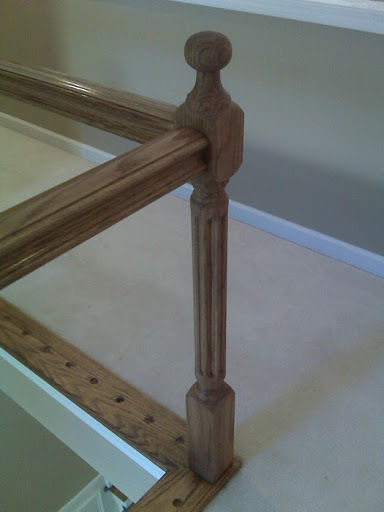 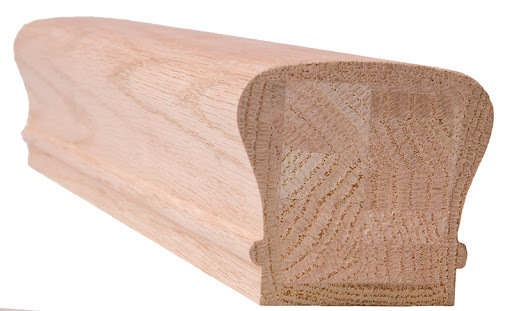 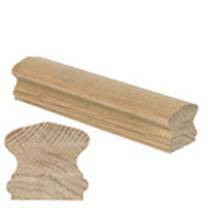 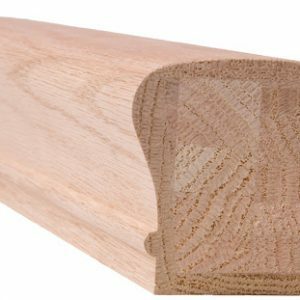 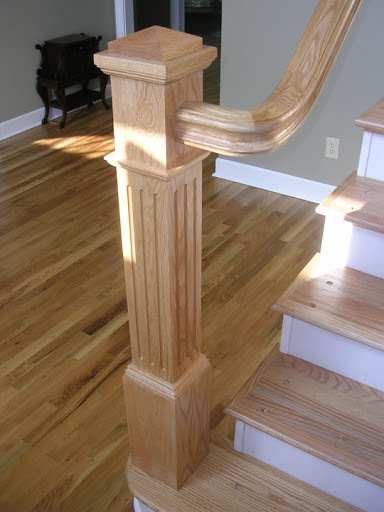 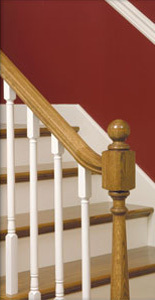 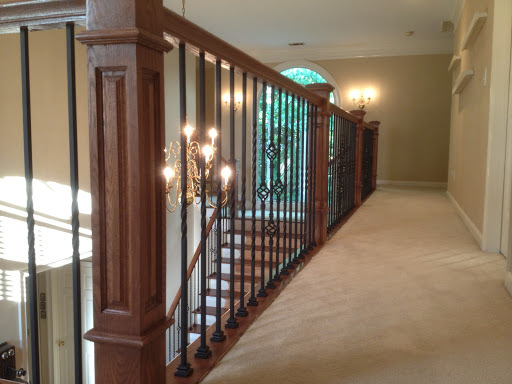 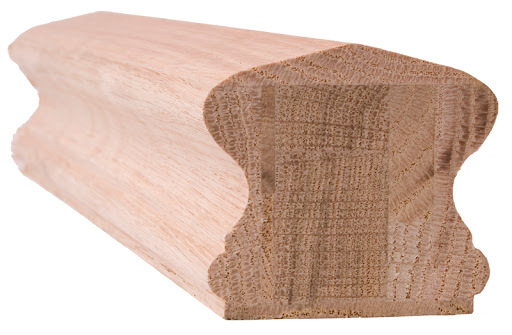 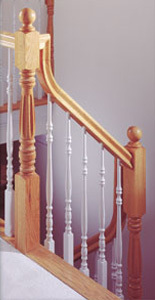 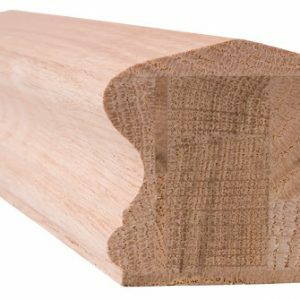 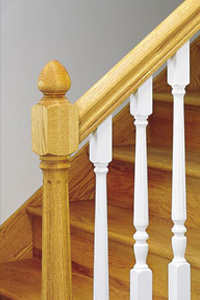 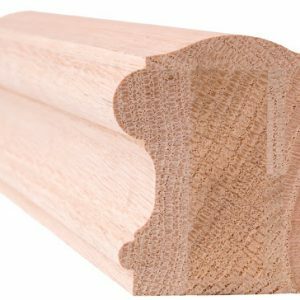 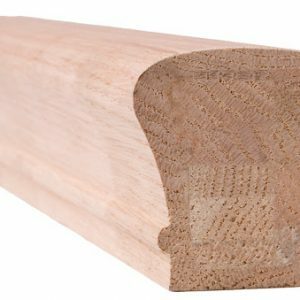 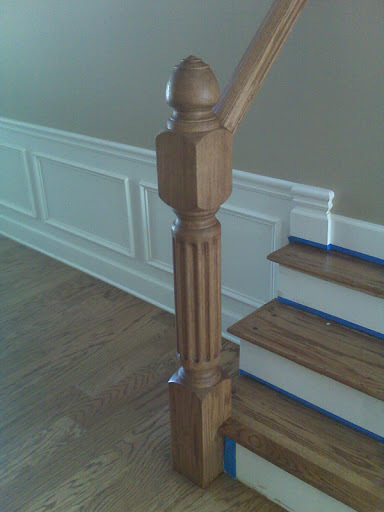 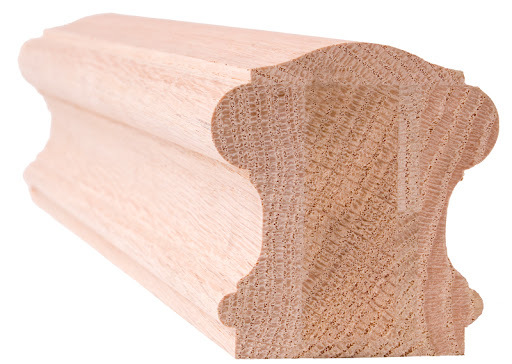 Stair Solution’s wood newel collection will absolutely inspire beauty while holding strong for a lifetime. 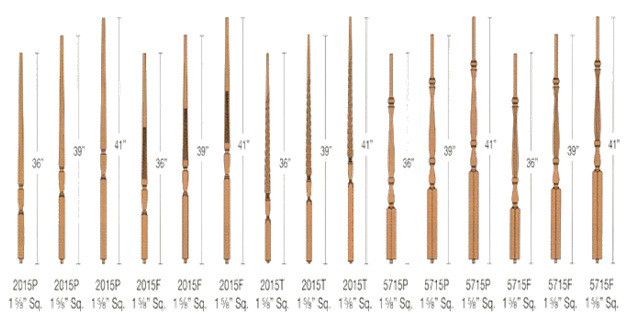 Enjoy our quality selection of over-the-post and post-to-post newels. 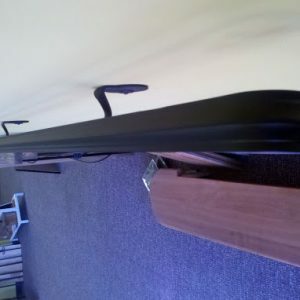 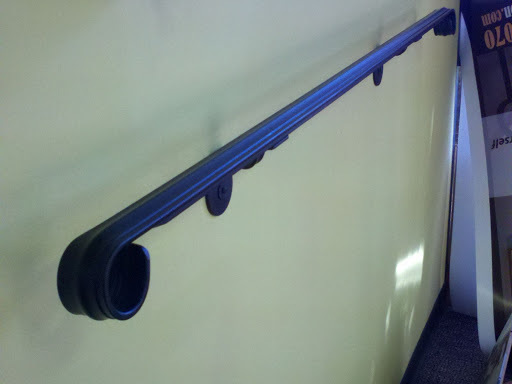 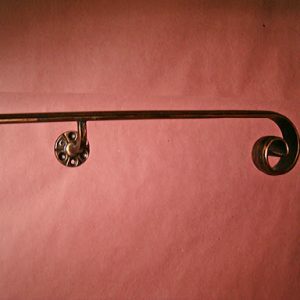 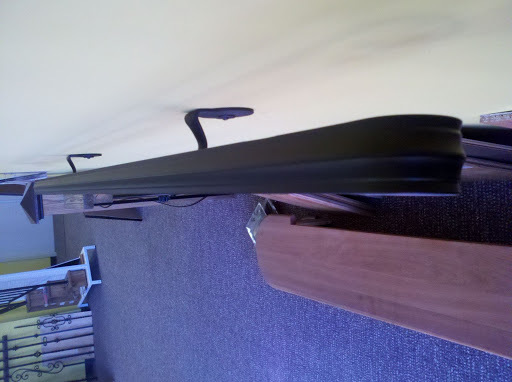 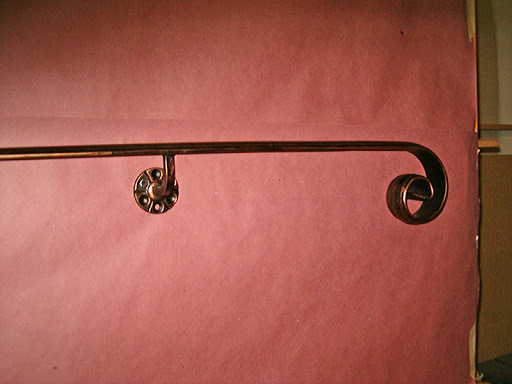 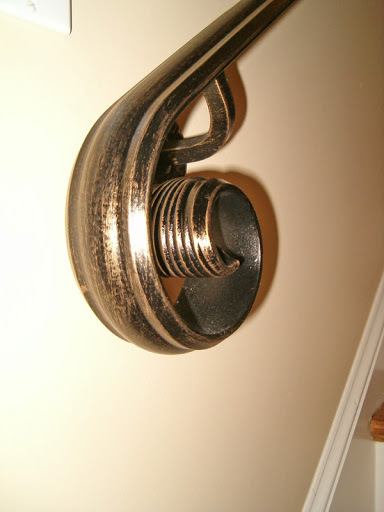 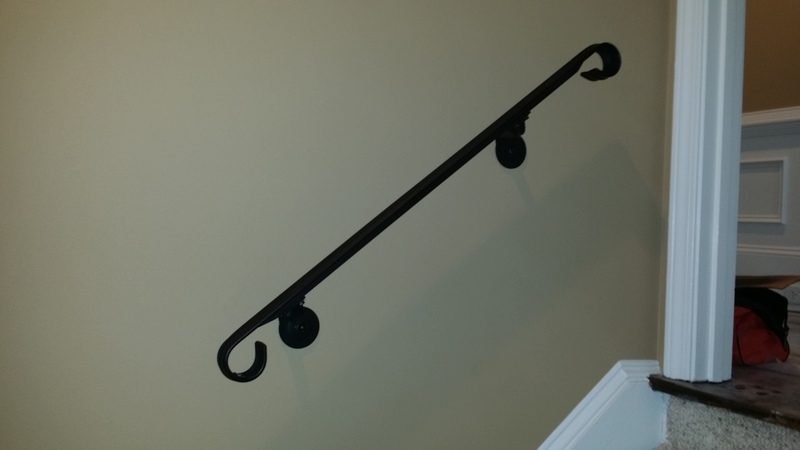 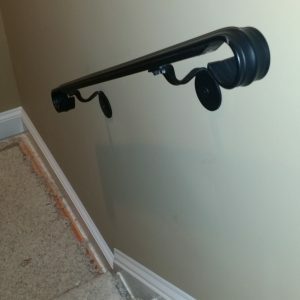 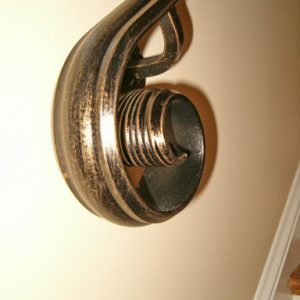 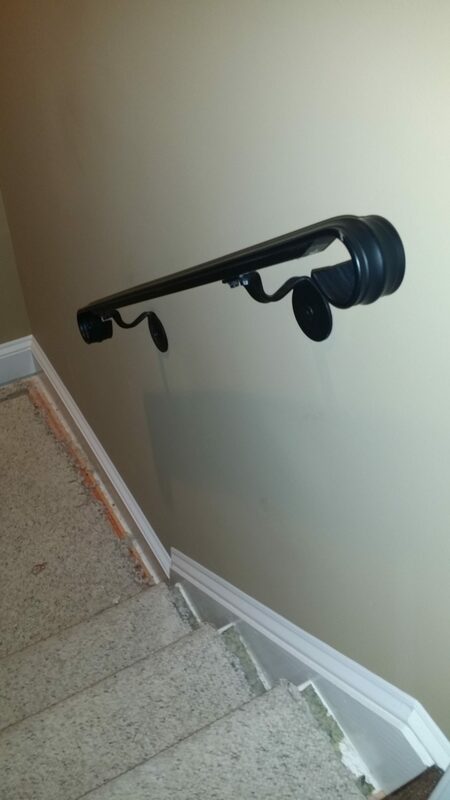 Ten (10) foot Rail, self-tapping screws allow wall rail mounts to be placed as needed. 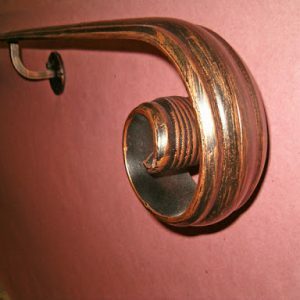 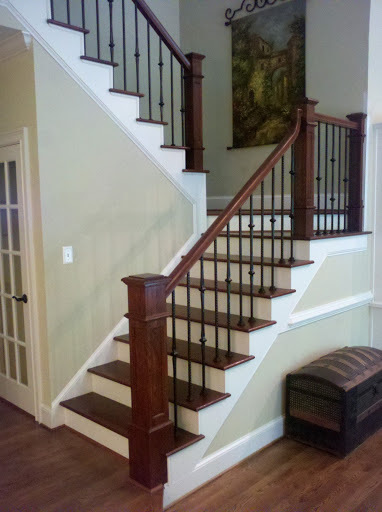 Over-the-Post stairways offer the opportunity to use a variety of decorative starting fittings to create a dramatic and inviting stairway. 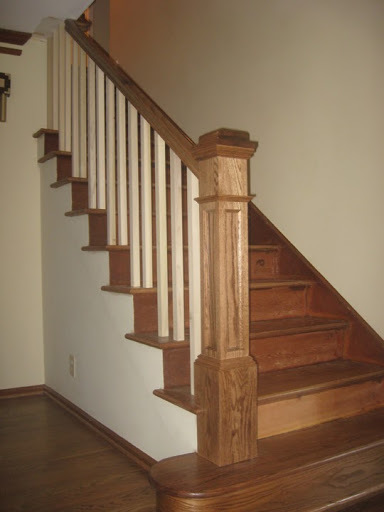 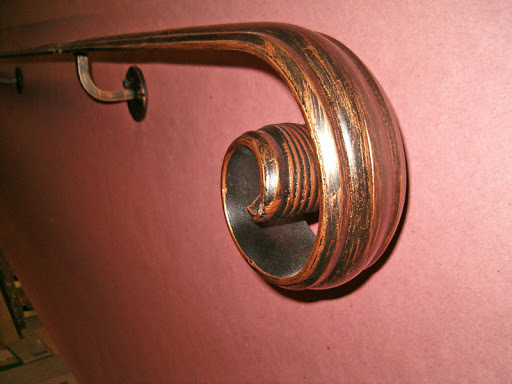 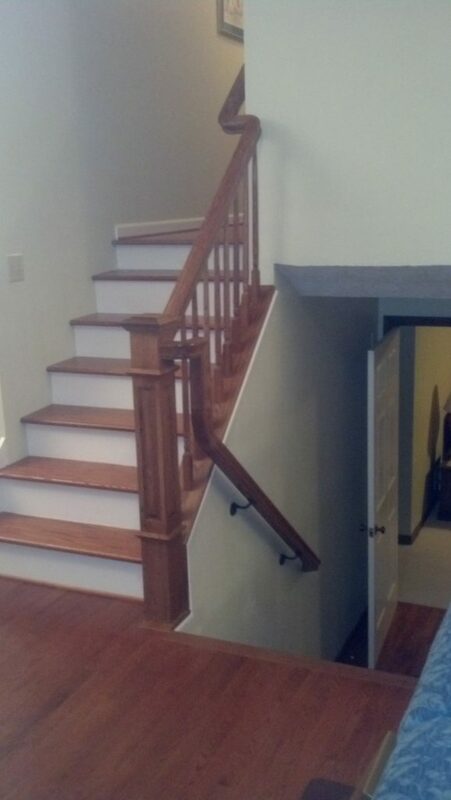 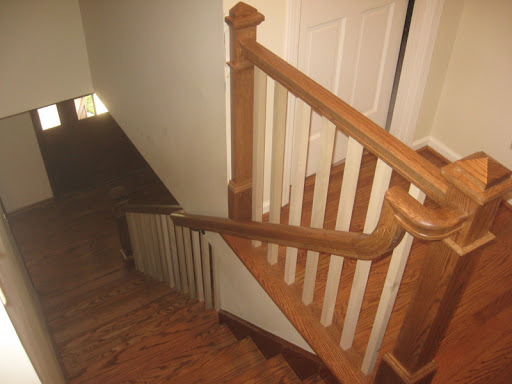 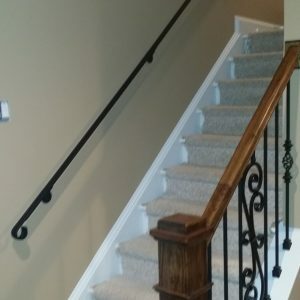 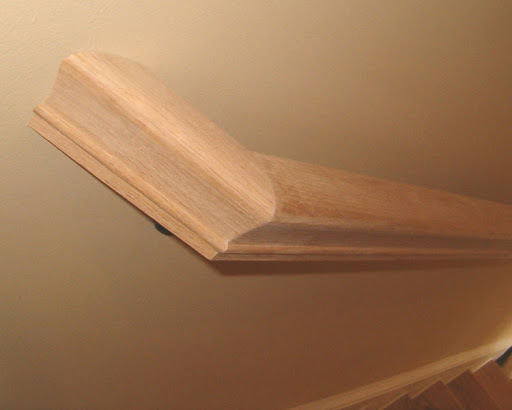 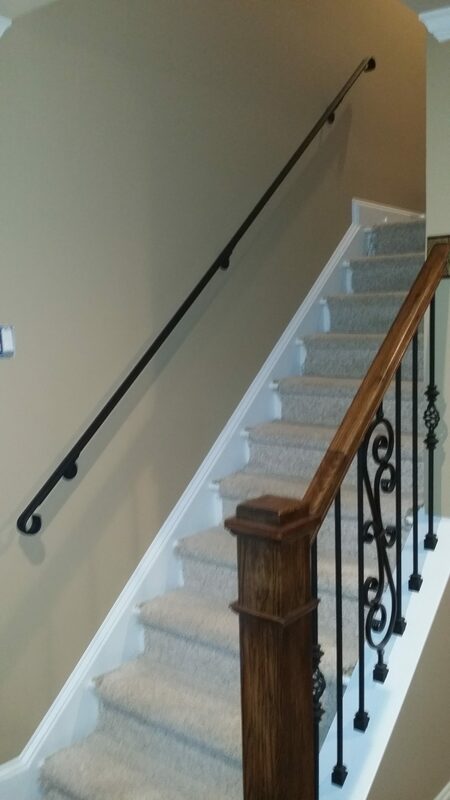 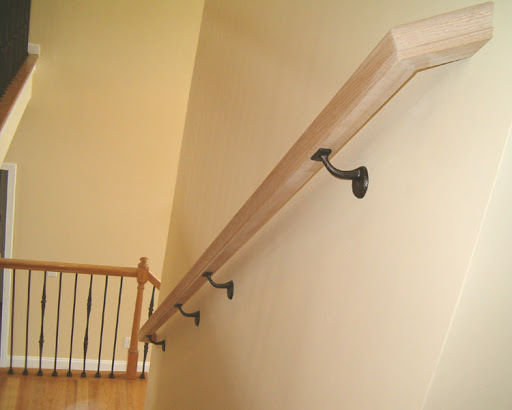 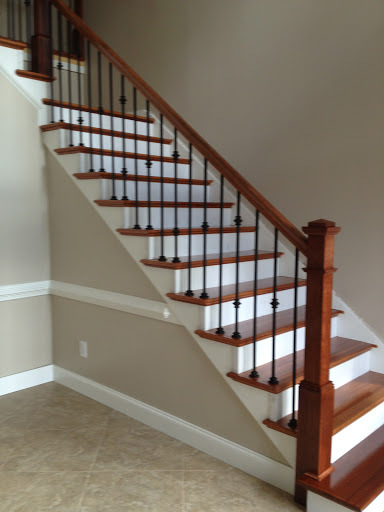 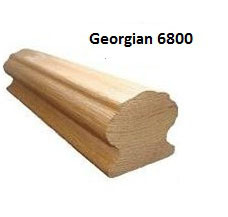 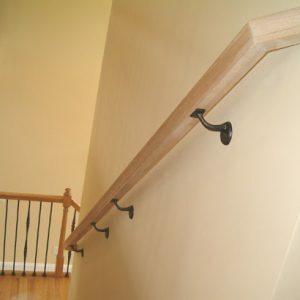 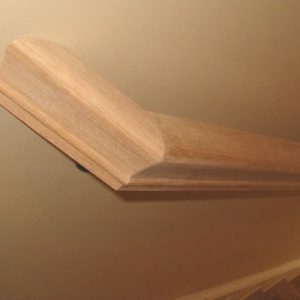 Distinguish your home with the use of up-easings and goosenecks in Post-to-Post stairs. 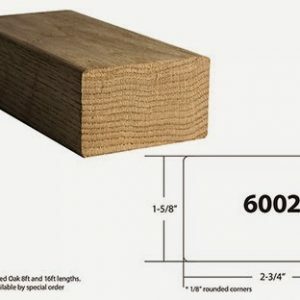 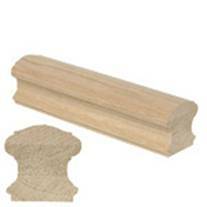 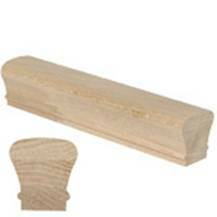 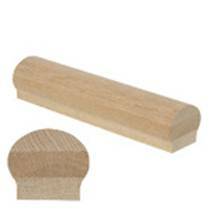 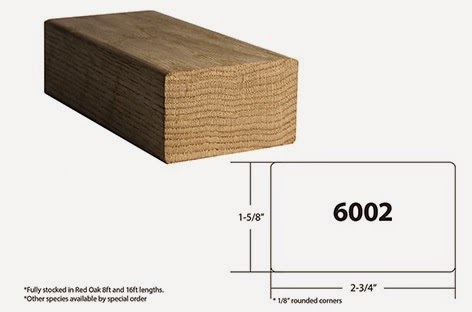 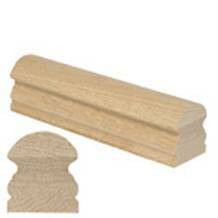 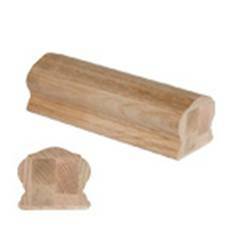 These options allow the use of newels with shorter upper square blocks, while softening the straight lines of the rail.